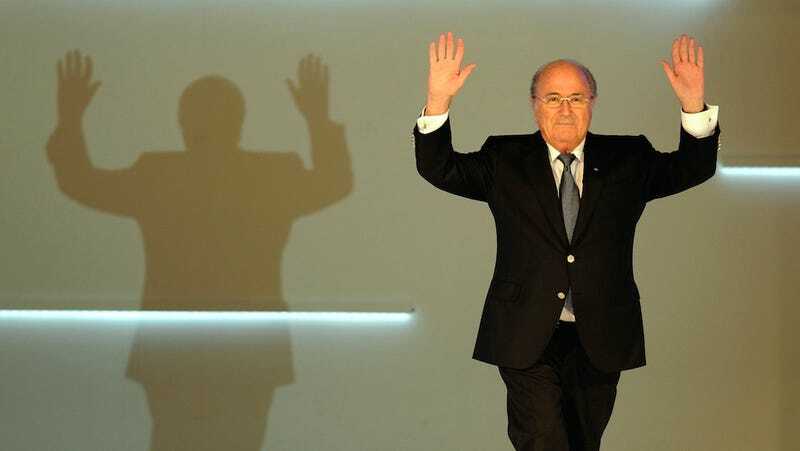 About 30 minutes ago, the following tweet was sent from FIFA president Sepp Blatter's Twitter account. Cool hacking, Twitter pranksters! If you are in any way affiliated with FIFA or the World Cup, now is probably a good time to change your Twitter password.